FTC Disclosure: I received an e-ARC of "The Girls" from the publisher through NetGalley for review consideration. I ordered a print copy through my Book of the Month Club subscription. 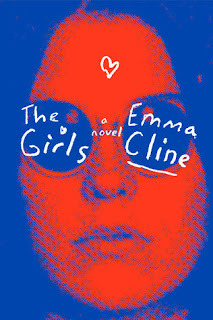 I was thrilled to see Emma Cline's debut novel "The Girls" as an option for my July Book of the Month Club book. I'd heard the buzz around this loose retelling of the Manson murders focusing on the girls who flocked to the cult leader, and was excited to dig into it. As I mentioned in my Goodreads review, the infamous cult setting may generate the buzz, or at least be the piece that will stick in many readers' minds. But it was the writing kept me enthralled. The novel opens on Evie, a grown woman, recalling the summer of 1969, when she was only 14 and fell in with the group living at the ranch, then largely unknown to the larger world. For Evie, it is not the leader, Russell, who attracts her, but Suzanne, a 19-year-old who first allows her into the group. The ranch and its inhabitants are interesting, but Cline shines when she writes about the mundanities of growing up. Evie's parents have divorced and she is distant from them both as they each look to build their own romantic relationships. Perhaps most tragic is the dissolution of Evie's relationship with her best friend since childhood, Connie. Cline captures the end of their friendship, rendering it familiar as a natural casualty of growing up. Anyone who has experienced the havoc that can be wrecked by teenage girls will relate to the incident of their final confrontation, a scene that stands out as one of the most touching and well-crafted in the novel. Verdict: Affirmed. As other reviews have noted, it's the coming of age story that shines in this novel that happens to be set alongside one of America's most infamous cults. 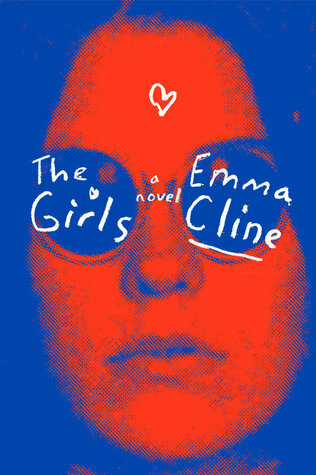 "The Girls" by Emma Cline, published June 14, 2016 by Random House.